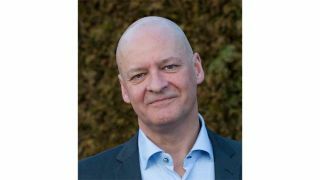 Merus Audio, a global supplier of single-chip audio amplifier IC solutions, has appointed Jens J. Tybo Jensen as vice president of sales and marketing, effective immediately. Jensen was most recently a sales director with Knowles Electronics, a supplier of high-performance micro-acoustic components and intelligent audio processing solutions such as MEMS microphones and balanced armature receivers. Prior to his eight-year tenure with Knowles, Jensen has served as VP of sales and marketing for a variety of Danish technology start-ups including Nangate and Exbit Technology (now Microsemi Corporation). Jensen holds a B.Sc.EE degree from DTU Danish Technical University and an Executive MBA from Copenhagen Business School.